It's finally happening. 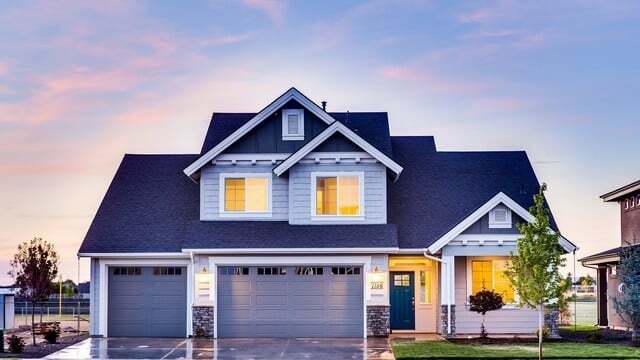 HomeKit and great devices are making the "internet of things" a reality in our homes. From thermostats to lights to door locks, we can now control them all with our iDevices. Along with easier to understand and simpler recording controls, the updated Canary app is offering a configurable Away mode. 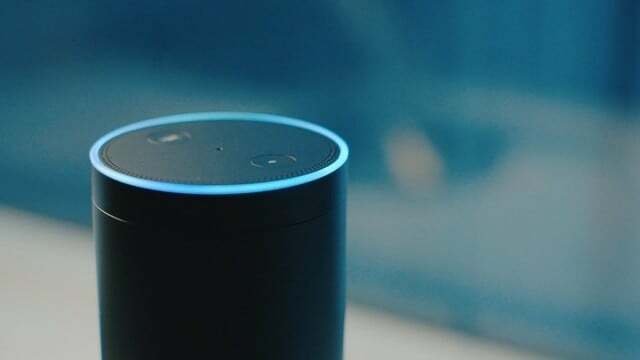 Rolling out to users in the United States and Canada, Amazon Echo devices can now act as a one-way intercom system in a home. 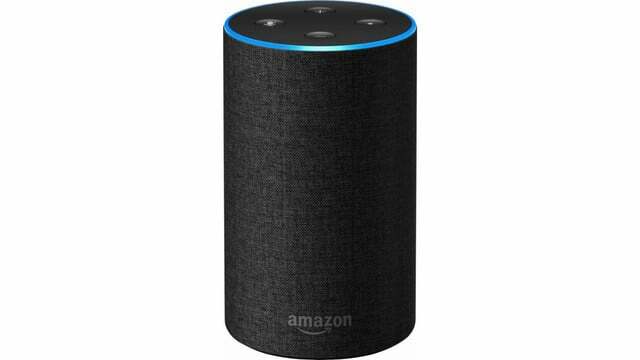 While Apple's HomePod has been struggling to get off the ground, Amazon Alexa continues to become even smarter with a big addition to routines. 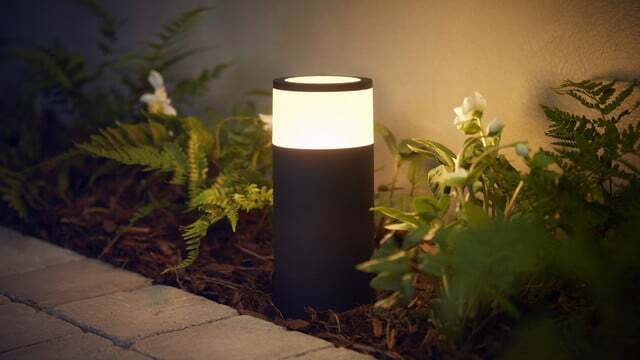 Philips Hue outdoor lighting products now have a launch date and it's not the far away. The new lineup was first teased in January at CES. 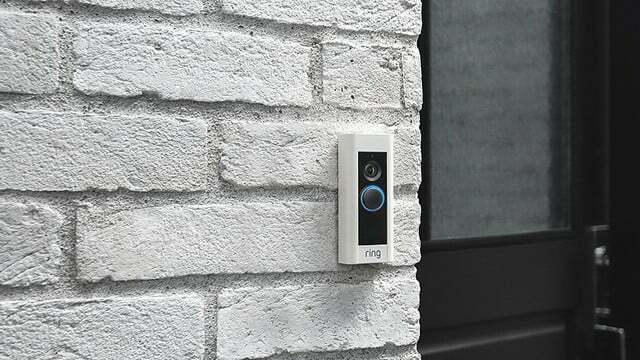 Amazon has continued its entrance into the smart home market with another major acquisition, this time of video doorbell and surveillance camera provider Ring. 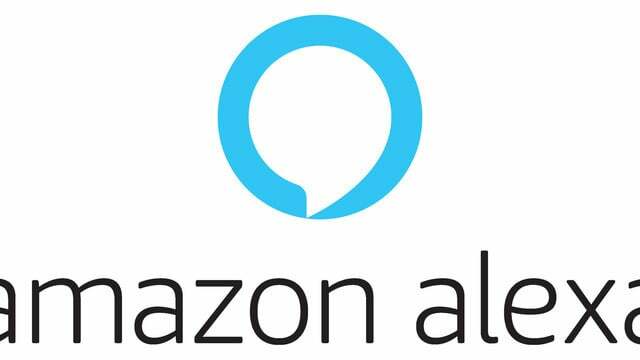 The companion Amazon Alexa app for the iPhone and iPad is about to get much more useful with the addition of full Alexa voice control. 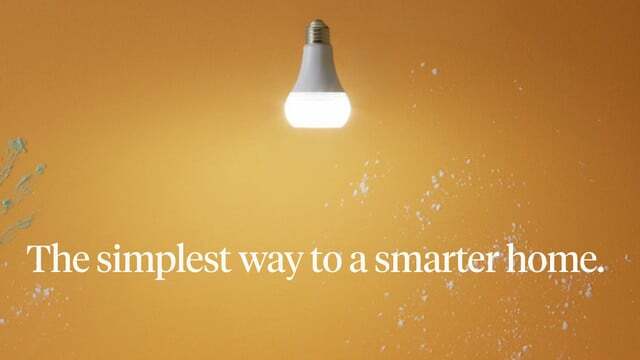 One smart home device was supposed to provide a high-quality lighting and sound experience. Instead, the company behind it just ripped off its customers. Siri's about to get a little bit louder. 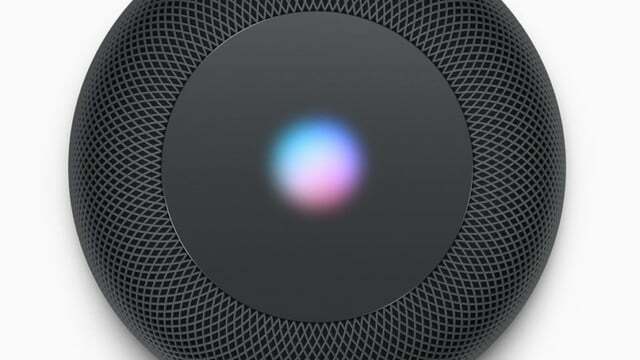 The Taipei Times reports the first 1 million Apple HomePod units have been shipped to the mother ship. 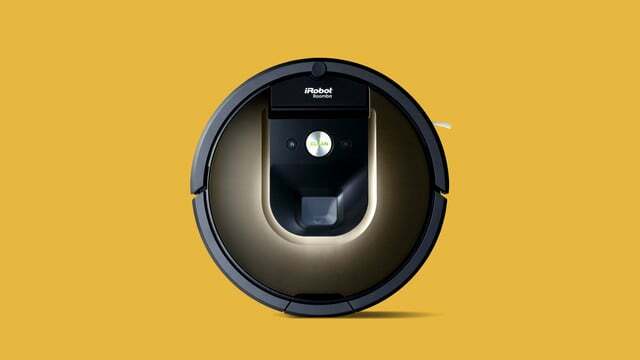 Your iRobot Roomba will soon do more than clean up your messes. 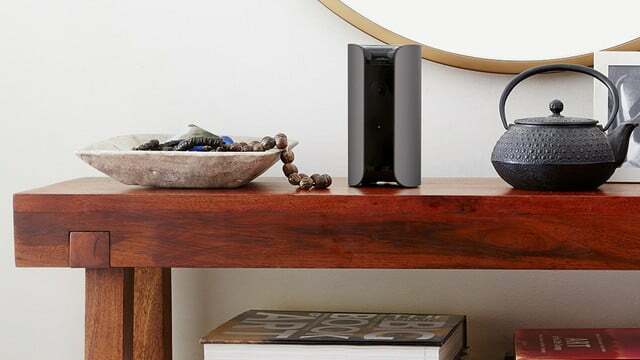 The robots will be able to tell you where your Wi-Fi connection is lacking. 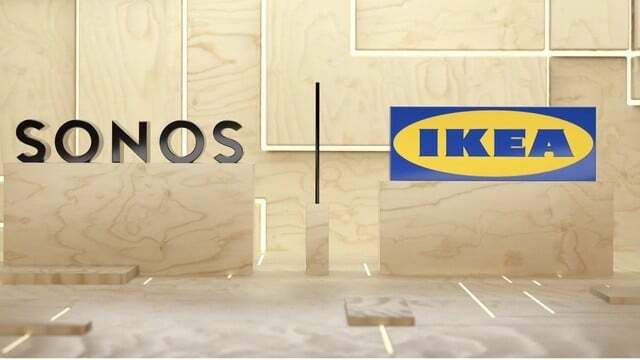 Ikea and Sonos are working together on something. Unfortunately, the companies have remained mum on what this collaboration could mean. 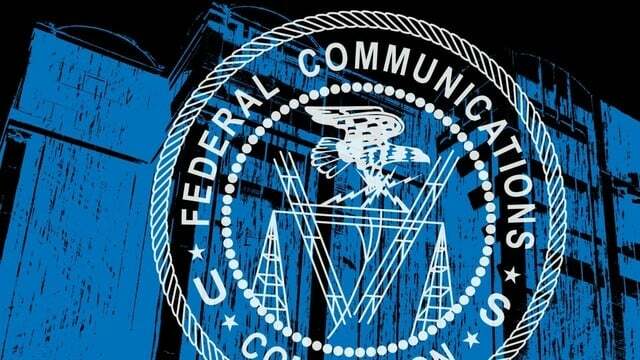 The FCC has scheduled a net neutrality repeal vote for next month. The rules, implemented during the Obama administration, are likely to be rolled back. 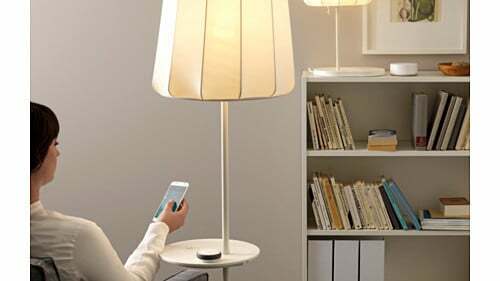 It took awhile, but IKEA has finally added Apple HomeKit support to its lineup of Trådfri smart lighting products. The move was announced long ago. 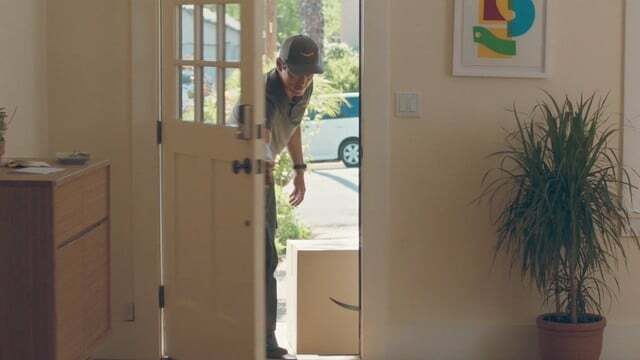 With Amazon Key, you have a new way of making sure your Prime packages get safely and securely delivered inside your home. The new Triby IO offers Amazon Alexa support and can also be used to activate a number of different Apple HomeKit scenes in your home. 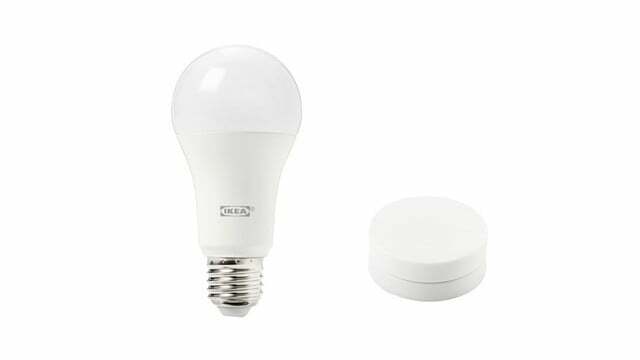 For a second time in less than two months, IKEA pulled HomeKit support for its inexpensive line of smart Tradfri lighting products. 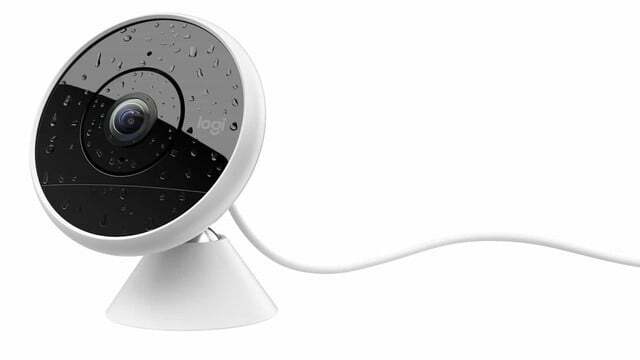 The Logitech Circle 2 Wired home security camera is now compatible with Apple HomeKit.The camera was first announced in June. It's official. 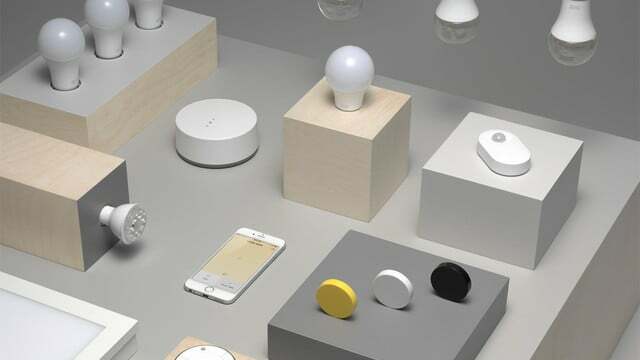 IKEA Trådfri smart lighting products now support Apple HomeKit. The product lineup was first announced in March. 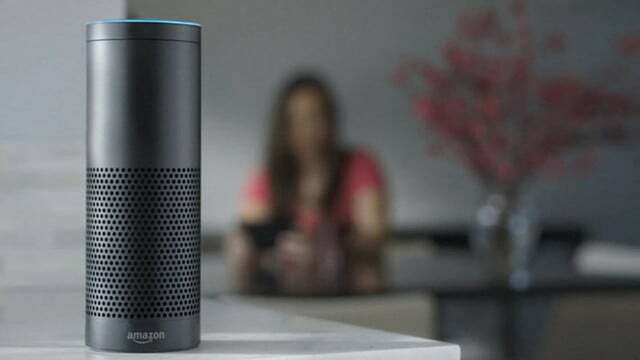 With a successor rumored to be in the pipeline, you can snag the Amazon Echo now from the online retailer and other outlets for $129.99. Molekule calls itself the world’s first molecular air purifier. 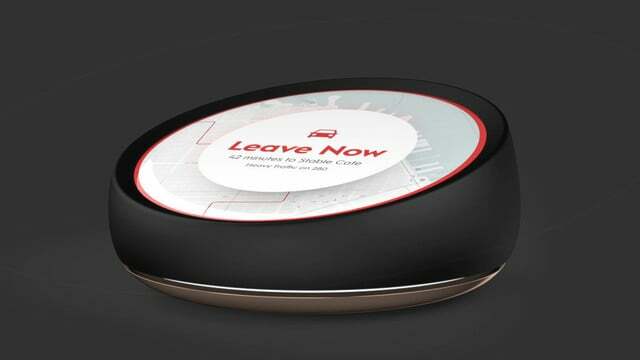 The app-enabled smart home device is now available for purchase. With TP-Link HomeCare, you can get great internet speeds and protection for your family 24/7. 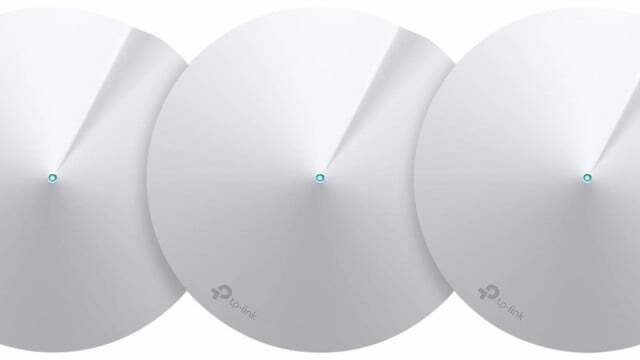 The new solution is available on different TP-Link systems. HomeKit demonstrations are the highlight of a new interactive section popping up at select Apple retail store locations around the world. 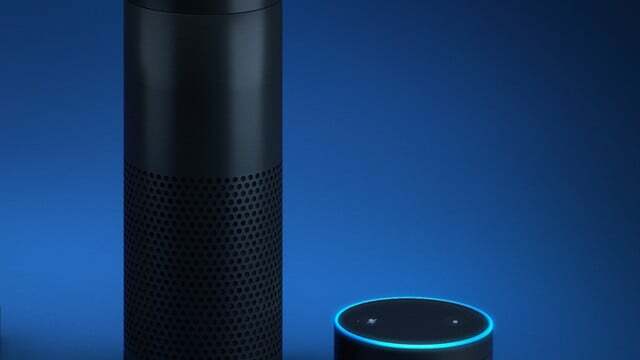 If you're still looking for a gift for dear old dad, Amazon is offering some awesome Father's Day discounts on the Echo, Echo Dot, and Tap. With iCloud Calendar support, Amazon's Alexa voice-controllable assistant now supports five major calendar services available on the Web. 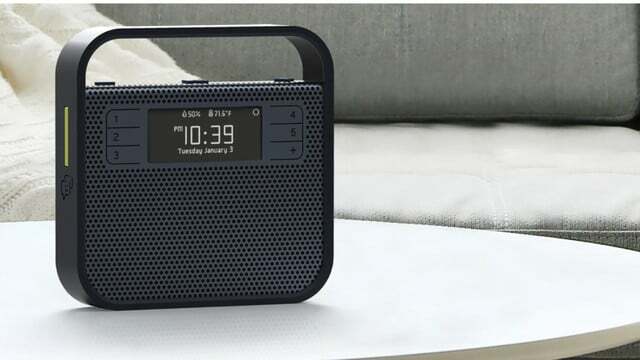 The Essential Home is an Amazon Echo and Google Home competitor featuring a round, circular touchscreen. 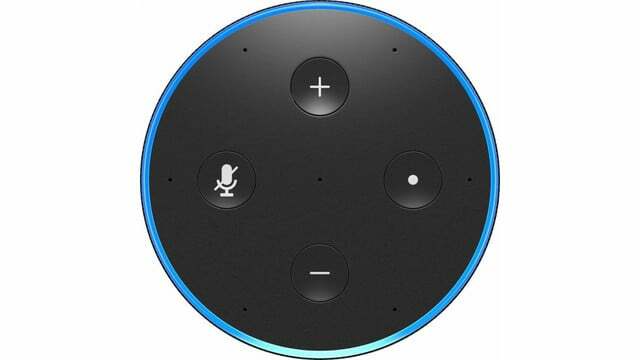 It will be compatible with Apple HomeKit.